We want to learn about your experiences with SEAP to improve the program. Please take our survey, which should take around 5 minutes. 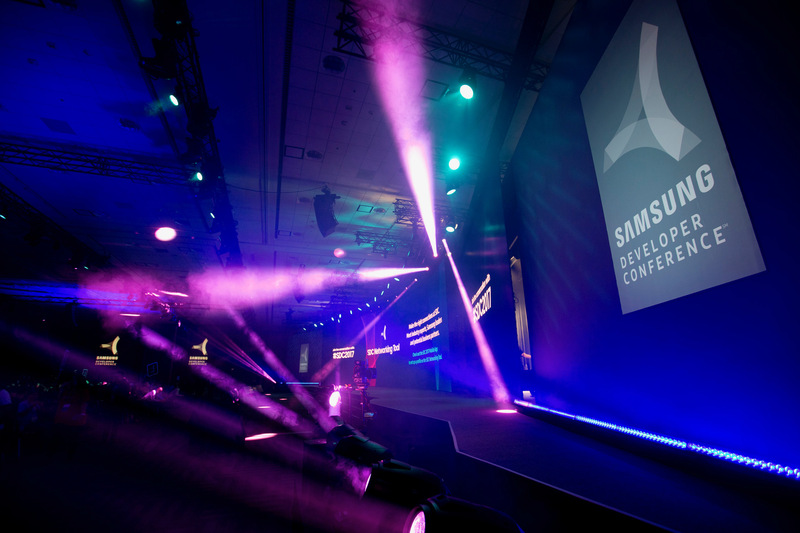 Don't miss the Samsung tech showcase of the year. Read the blog to find the discount code. 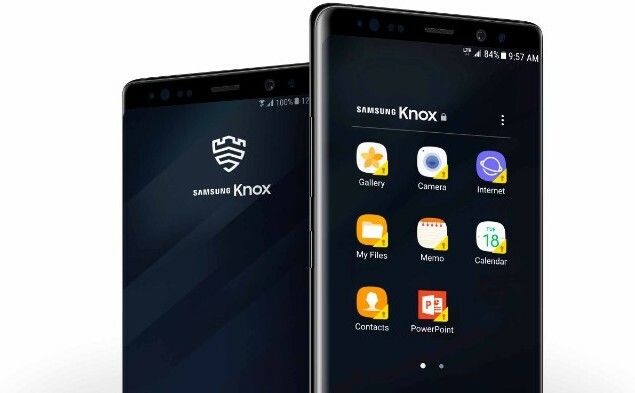 The Samsung Knox team is proud to announce a new white paper that dives into the background behind how Knox ensures the security of your mobile enterprise assets. 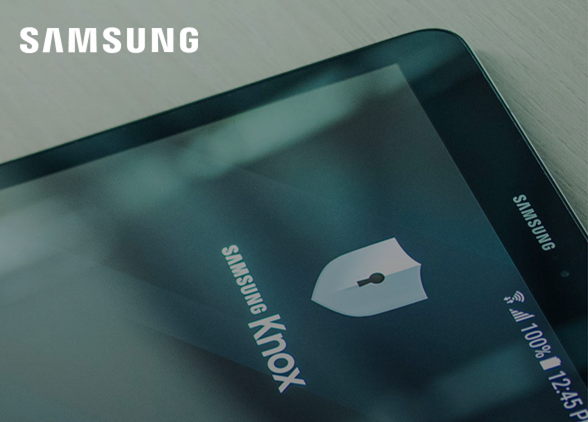 In November, you can obtain the Knox Platform for Enterprise (KPE) Premium license key from Knox resellers. 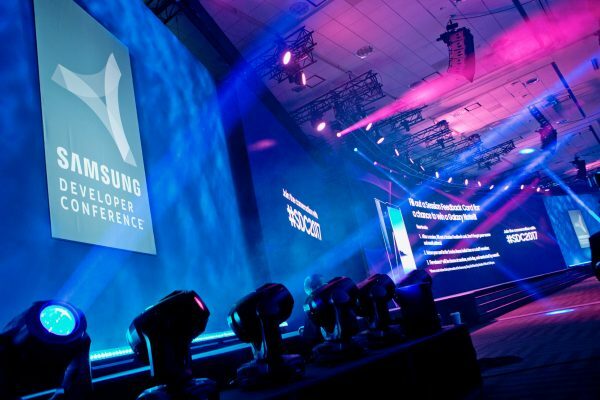 SAMSUNG THEMES SUPPORT EXTENDS TO 24 ADDITIONAL COUNTRIES! Last month, we added 24 countries to the regions where paid themes can be sold. If sellers want to extend the reach of their existing paid themes, a manual addition of these new markets will need to be updated to the appropriate themes. With the launch of the new Samsung Galaxy Note9 comes all new features for the S Pen. 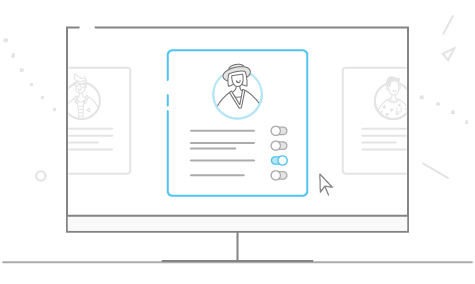 For example, developers now can utilize the new BLE (Bluetooth Low Energy) remote technology connection.